Entire comfy homey cabin with fire pit for less than the price of an impersonal hotel room. The staff were very friendly and obliging. The boat trip to see the puffins well worth it with lots of information. Would happily recommend Mountain Vista. 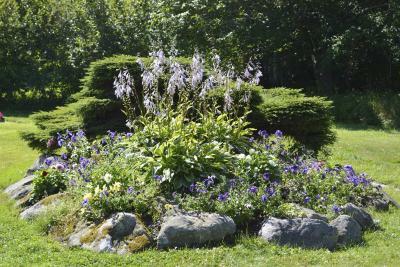 This booking is a hidden gem in the Cape Breton Is./Cabot Trail area. 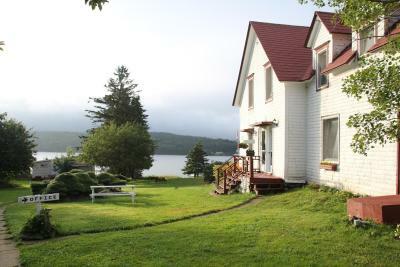 Cottage was like from a dream with superior comfort, cleanliness and unparalleled views of the Bras D'Or Lake. My dogs, my partner, and I loved this place. We will be back. Right on the water and comfy, cozy cabin. Its rustic so not a modern facility and the bed was a little lumpy. But on the whole so much to love. The view is amazing! The family that runs it are so nice and welcoming. 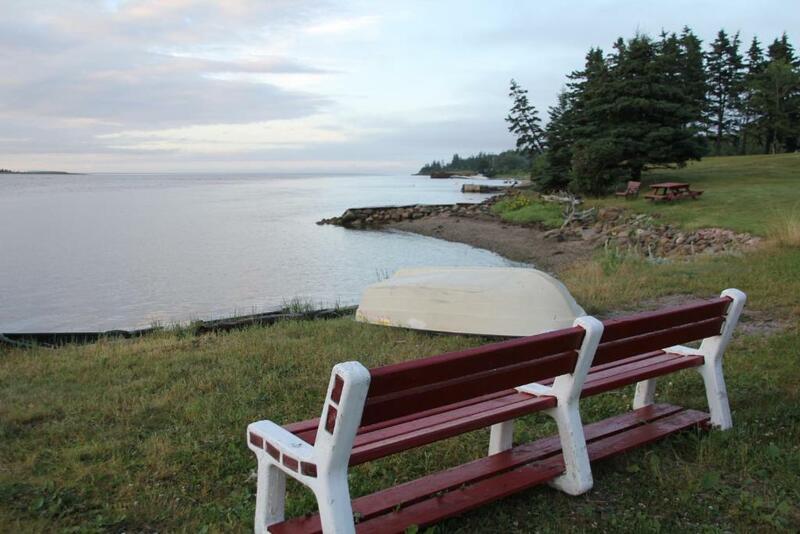 The waterfront Mountain Vista Seaside Cottages is centrally located in Cape Breton. 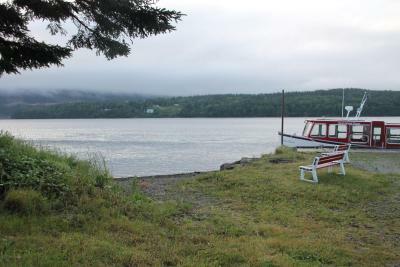 The property features 1 and 2-bedroom cottages overlooking the Great Bras D'or Channel, the mountain and the ocean from its spacious patio. Some units offer a kitchenette with fridge and cooking hobs for the preparation of light meals. Guests of Mountain Vista Seaside Cottages are provided with coin-operated laundry facilities and a playground for children. Bird Island tours can be arranged on site upon request with surcharge. 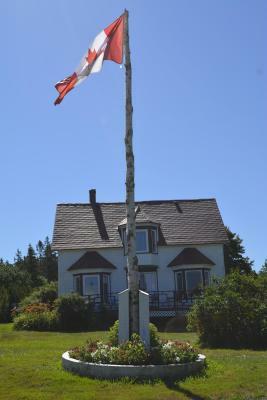 It is 11.2 miles from the Cabot Trail. The Fortress of Louisbourg is within 52.8 miles from the property. Parking is situated on site at no charge. Mountain Vista Seaside Cottages has been welcoming Booking.com guests since 12 Aug 2013. When would you like to stay at Mountain Vista Seaside Cottages? House rules Mountain Vista Seaside Cottages takes special requests - add in the next step! Up to three children under 16 years are charged CAD 5 per night when using existing beds. Bankcard Mountain Vista Seaside Cottages accepts these cards and reserves the right to temporarily hold an amount prior to arrival. Mountain Vista Seaside Cottages accepts these cards and reserves the right to temporarily hold an amount prior to arrival. Everything. The bed looked as if it had been remade, not changed. Basic needs were barely met. A Total Disappointment. More comfy bed, but sleep wasn't that important as walking along the shore and taking in the views. 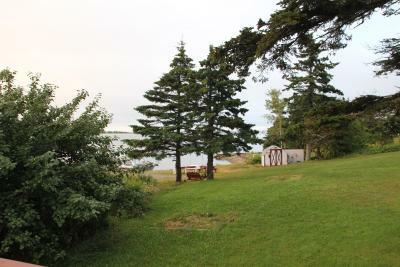 very small, no pics of actual cottage on listing. Pics on listing housekeeping cottage. Coffee maker, no coffee. Soap dispenser in shower had no soap in it. The reception office wasn't open in the morning when we had to leave (not that early). That was OK except that we really wanted to buy some Puffin memorabilia! Beautiful property - exactly what I hoped for on first day on Breton Island. 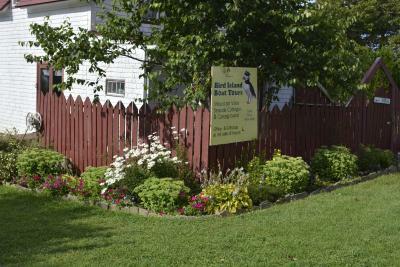 Cottage was comfortable with separate bedroom and all amenities we needed. Gorgeous beach and views and very, very quiet. Since then we've discussed with Booking.com and they eventually returned some of our room charge back to us. There was very little to like here. The description of the property and photographs on the website fail to show the true picture. Musty smell in the unit made it difficult to relax. When I checked in there was a smell of urine in the office. The staff were cordial but when I asked about heat in the unit he sort of laughed and said "that's the down side, in this unit there is only a portable radiator" The type you buy in a Lowes for $49. It was a mistake to continue at this point but I had driven 10 hours to get there and decided to stay just one night instead of 3. They moved us to another vacant unit but the heat failed during the night and we left at 6:30AM.